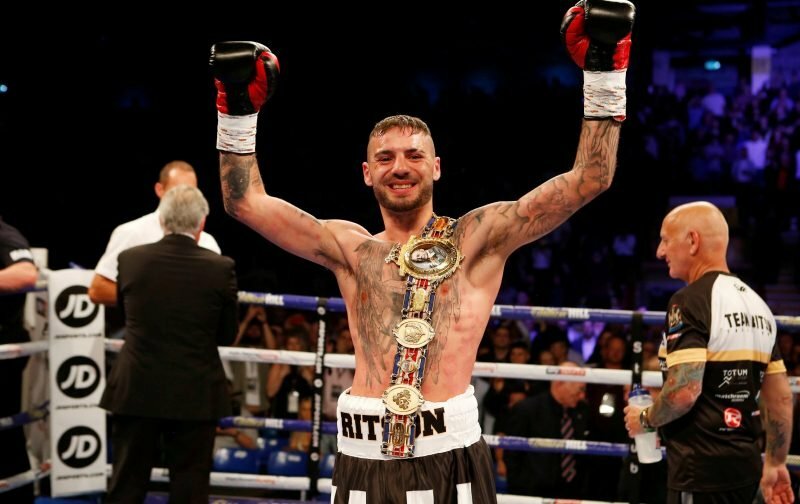 Last night, fighting on home soil, at the Newcastle Metro Arena, Lewis Ritson produced a devastating performance to claim a Lonsdale belt outright. Ritson, defending his British lightweight title belt for the third time, was matched against the unbeaten fighter, Paul Hyland Jnr. It looked, on paper, to be the toughest test of Ritson’s career so far. However, with Ritson in devastating form, the fight was over before the end of the first round. Starting fast, 24-year-old Ritson had Hyland on the canvas three times forcing the referee to call a halt to proceedings. “He’s won the British title in four rounds in three defences. Ritson definitely remains one of the hottest prospects to emerge on the scene recently, like Eddie says, it’s difficult to predict just how far he can go but if he continues to fight as he did last night then the sky really is the limit.